Was the Vandalism of a Southern W.Va. Mosque a Hate Crime? 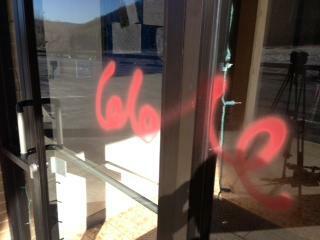 The Islamic Society of Appalachian Region near Princeton was spray painted earlier this week. A national Muslim civil rights organization is calling on state and federal law enforcement to investigate the vandalism of a West Virginia mosque as a possible hate crime. The Mercer County Sheriff’s Department is looking for vandals after the Islamic Society of Appalachian Region near Princeton was spray painted earlier this week. The Council on American-Islamic Relations (CAIR), the nation’s largest Muslim civil rights and advocacy organization, wants the FBI to join investigators. The graffiti spray-painted on the mosque and its sign made obscene references to “Allah,” the Arabic word for God, and the numbers “666” making reference to the Antichrist among other reportedly graphic terms. Mosque members say this is the second time the house of worship has been targeted. It was also vandalized following the 9/11 terror attacks. 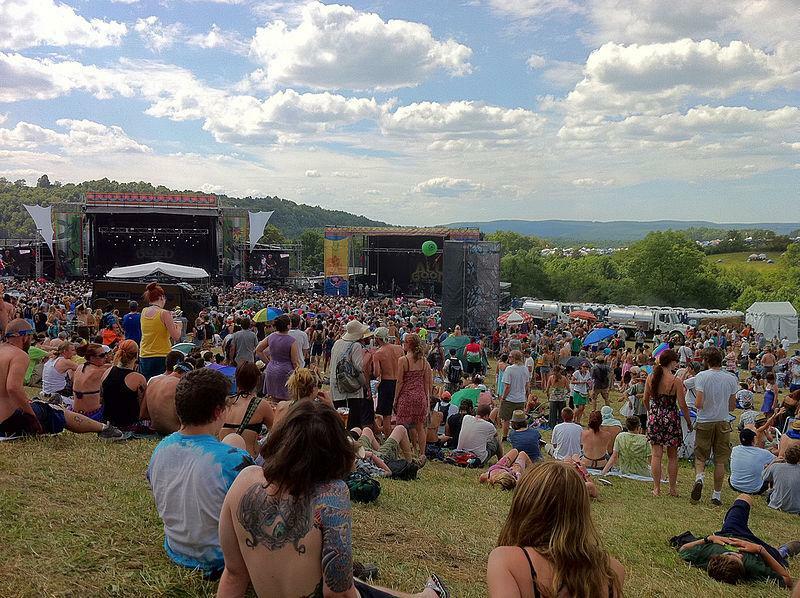 Jefferson County commissioners are considering banning large music festivals in the county. Nine efficiency style apartments in the Vanity Fair space at the Cabell-Huntington Coalition for the Homeless receive heating and air conditioning units, Morgan County writer Jeanne Mozier stays busy with two projects--a release of her travel guide 'Way Out in West Virginia' and a fictionalize account of a Senate campaign more than 20 years ago, and storyteller Karen Vuranch shares a favorite Christmas time story.